We are already super happy with the mentor line-up for Mountain Recording Retreat 2019, but we had a chance to make it even better and jumped on it. We have added Matthew McGlynn to the crew! Matthew McGlynn is the founder of the Roswell Pro Audio microphone company, Mic-Parts.com DIY microphone company and Recording Hacks, the world’s greatest microphone database. Matthew will be lecturing about microphones, helping out with builds in the DIY lab and, like all the other mentors, hanging out all week to help participants. John Rodd: Film and video game music engineer for major Hollywood films and big budget video games. He just finished recording and mixing the score for Jordan Peele’s new film “Us” which is the #1 movie in America at the time of writing this. 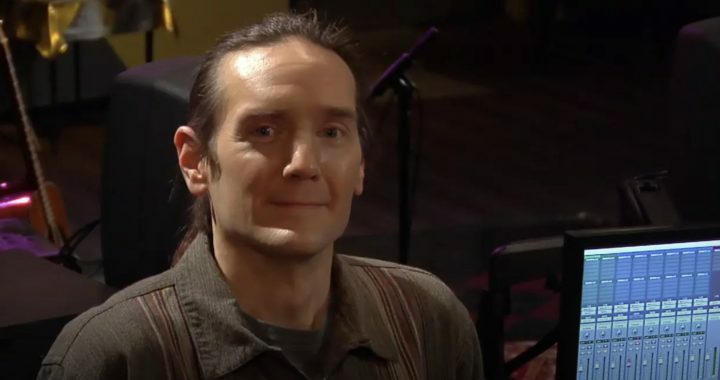 Brad Smalling: Producer-engineer and owner of Evergroove Studio in Colorado. Ronan Chris Murphy: Producer-engineer (Gwar, Mafia 3, King Crimson). Peterson Goodwyn: DIY guru and founder of DIYRE (DIY Recording Equipment). Mountain Recording Retreat is an all inclusive retreat taking place May 19-24, 2019 at the beautiful Capon Spring resort in West Virginia, just 90 minutes west of Washington Dulles International Airport. We sold out last year, but have opened up more rooms this year, so we still have spots available.